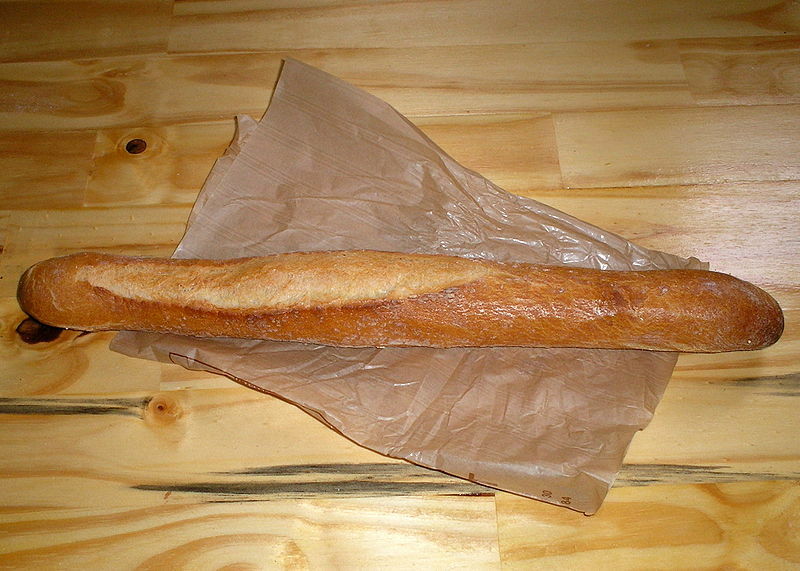 A ficelle is type of French bread that is similar to a baguette but much thinner. The word ficelle literally means "string" in French. Like the baguette, this type of bread has a hard, brown crust and many air pockets. A typical ficelle weighs 140 g (4.9 oz), but this varies from shop to shop.